Myanmar’s rivers are a key national resource, providing irrigation, hydropower, water supplies for cities and industries, and navigation and transport routes. 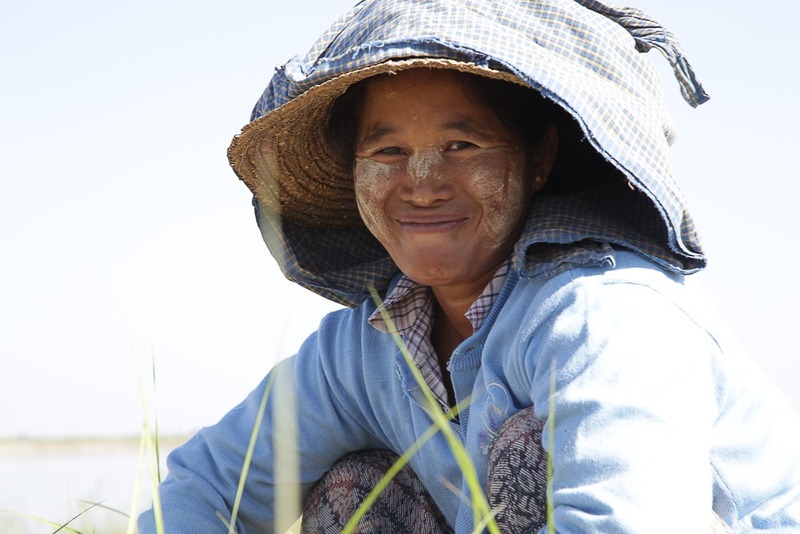 They are also important ecosystems, supporting productive fisheries both inland and in the deltas, and underpinning the livelihoods of Myanmar communities. 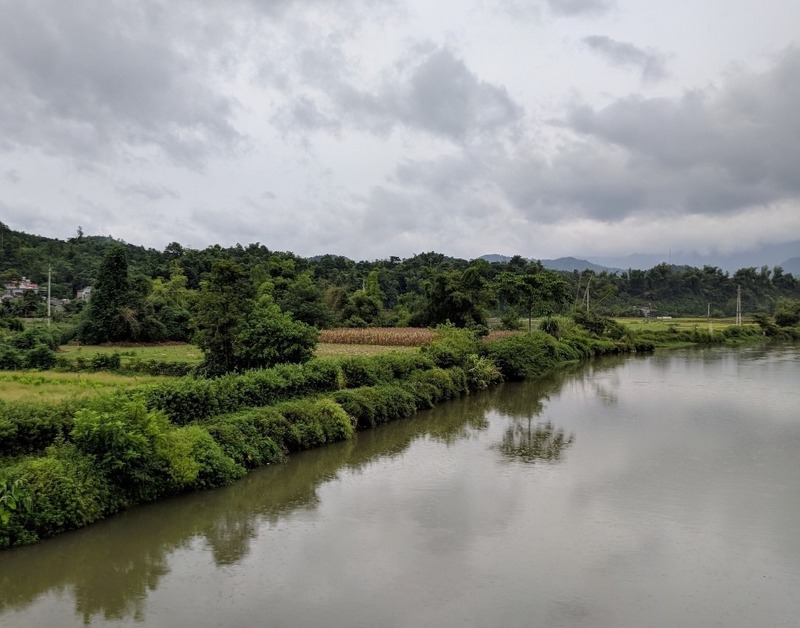 As Myanmar develops, aquatic ecosystems are under pressure from changes to the river systems, necessary to foster economic growth, but impacting on the ecosystem services and products provided by rivers. The Myanmar Healthy Rivers Initiative (MHRI) aimed to develop and test a river health framework which allows government and communities to monitor the status of the riverine ecosystem services they value, and provides evidence for informed, integrated water resource management (IWRM) planning. The project focused on Myanmar’s two iconic rivers; the Ayeyarwady, and the Thanlwin. The project was recently completed, and all reports and publications produced are now available to view and download. Among others, these include river basin health report cards, river health monitoring frameworks, community river health surveys and a community river health monitoring manual. A characterization of the hydro-ecological zones of the Ayeyarwady River basin, and state of knowledge reports for both basins are also included.